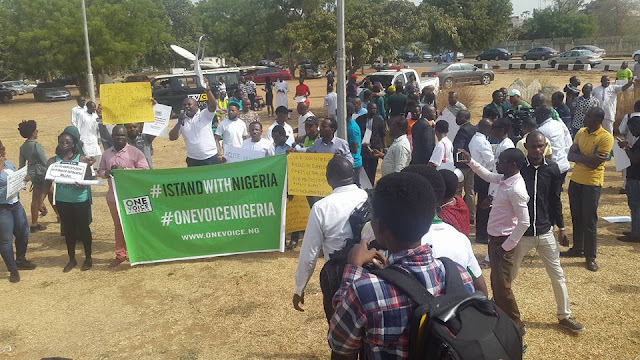 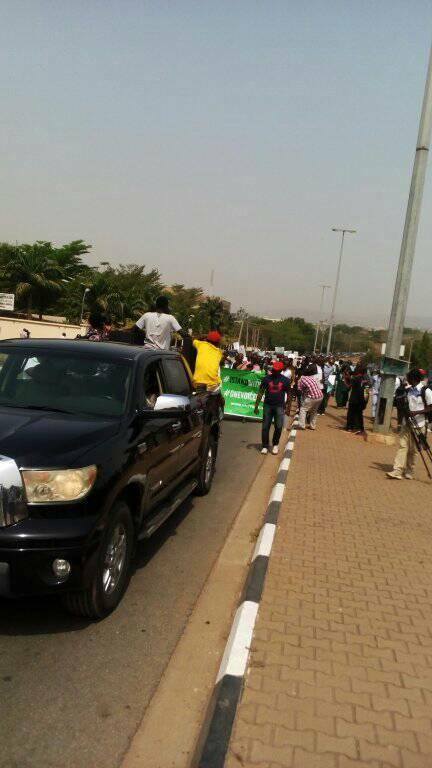 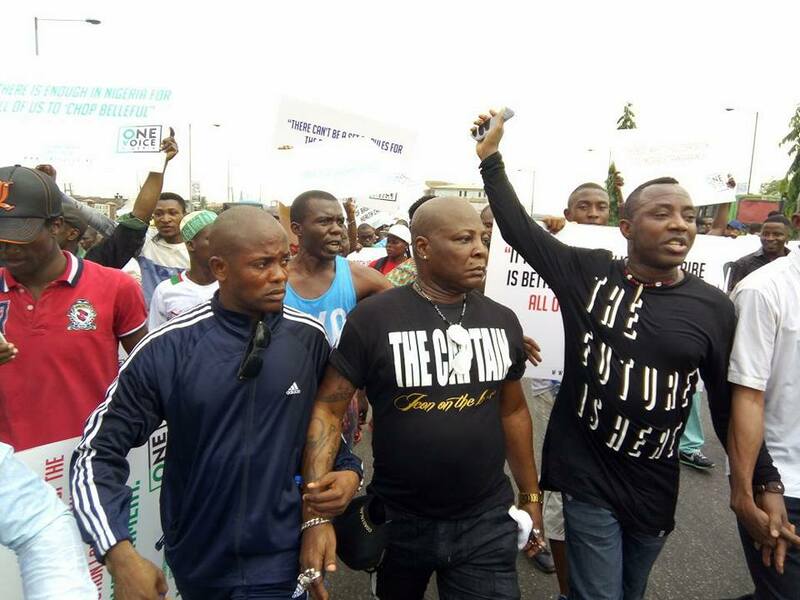 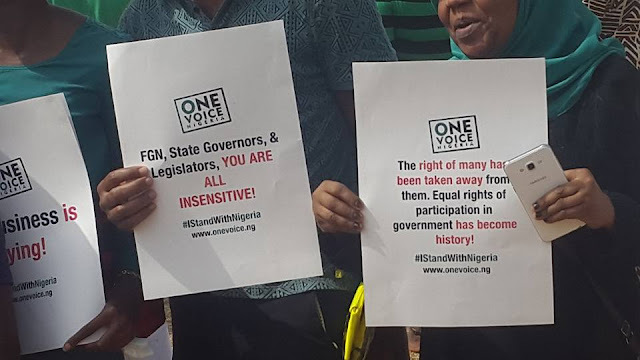 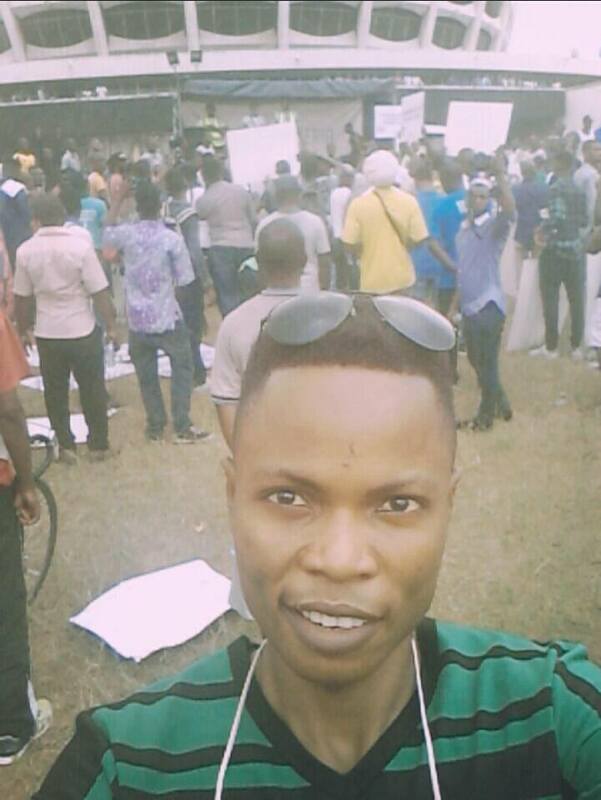 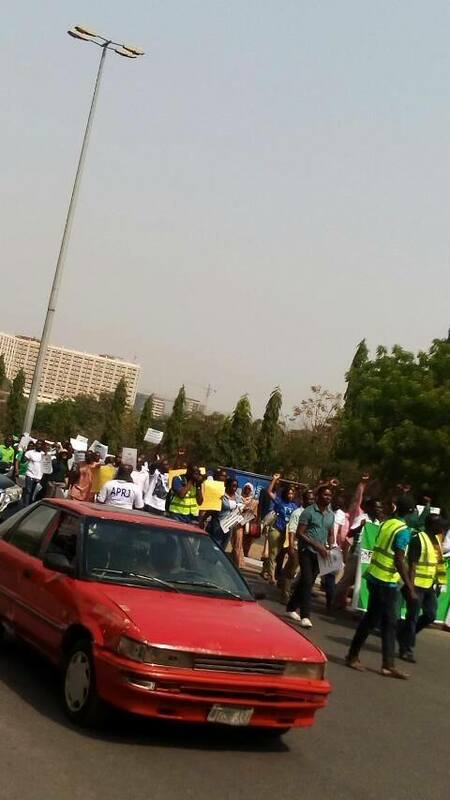 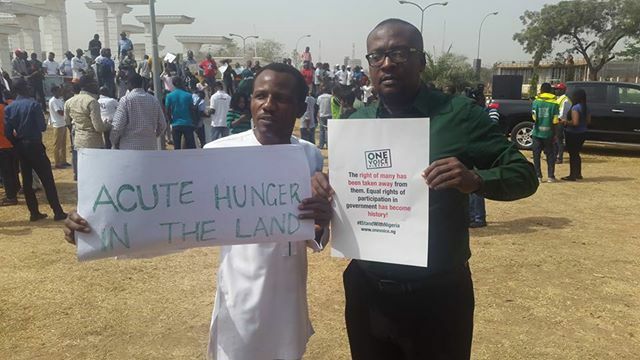 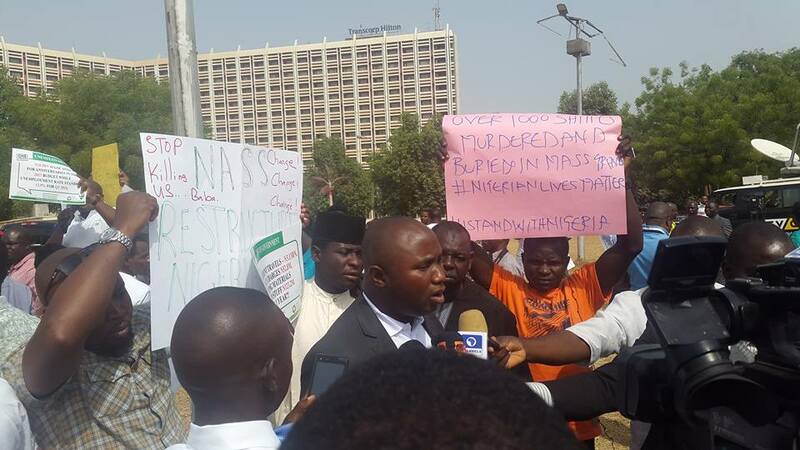 Abuja and Lagos had a successful Protest against the hardship being experienced in Nigeria, and thankfully this held inspite of the small hitch where Tuface announced that the protest was cancelled. 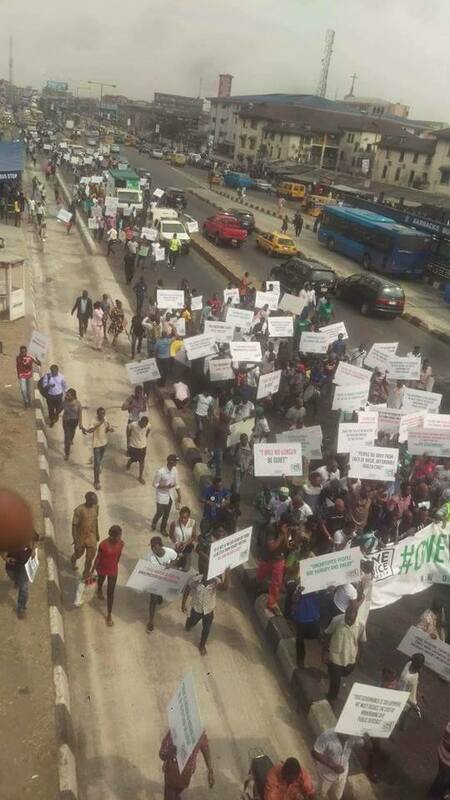 It only shows that we Nigerians are sure tired of the status quo and this government just have to make efforts to ameliorate the sufferings, deaths and rampant insecurity due to economic hardship. 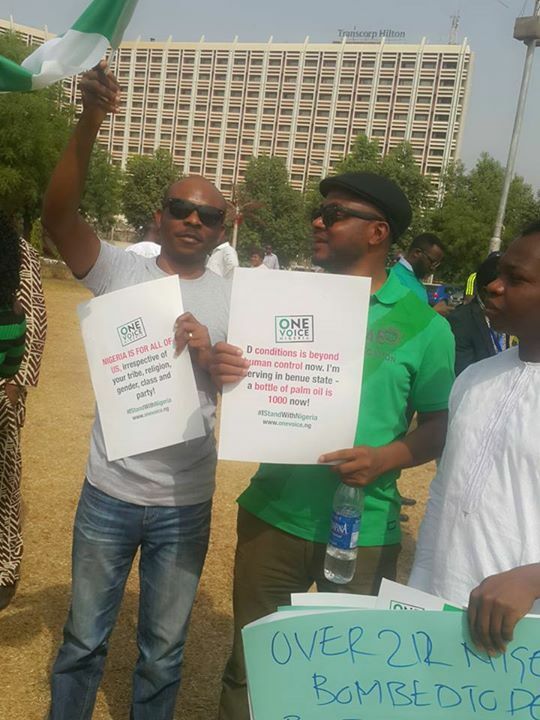 See some photos.